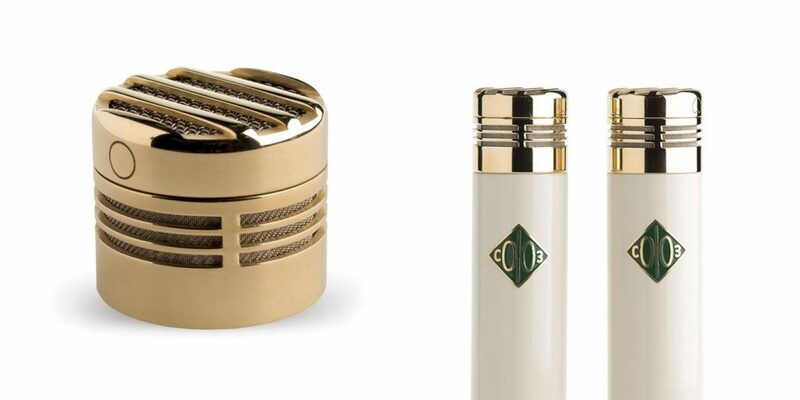 Recent ADK reviews have focused on high-end Custom Shop mics—the Z-MOD, T-FET, and TC lines. ADK truly puts the ‘custom’ in Custom Shop, gathering parts from the US, Europe and Asia and putting mics together by hand here in the USA, letting buyers work with ADK to tailor each mic’s sound, specifications, and even color. If there’s a down side to this fine work, it’s that it comes at a cost of $3000 or so. ADK is celebrating its 20th anniversary this year (congratulations!). Back in the 1990s, good-quality budget condenser mics were as rare as the home studios that used them, and ADK pioneered the process of designing, sourcing, and evolving Asian import microphones to go beyond ‘affordable’ and offer good sound. One popular early model was the Area-51TT, a great-sounding but affordable large-diaphragm tube condenser that was Ray Charles’ favored studio vocal mic in the later years of his career, used on his albums like Genius Loves Company. It’s hard to argue with that. 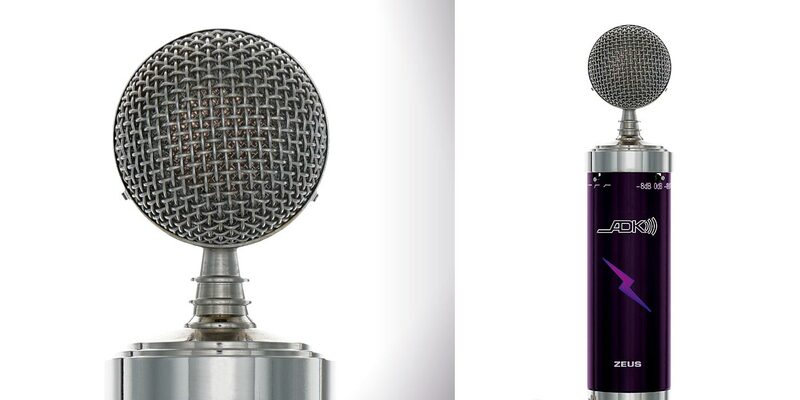 The Area-51TT is now discontinued, and ADK’s entry-level Studio Series roster is populated by solid-state mics like the Odin and Thor. This month we take a look at ADK’s newest Studio Series creation—the Zeus. The Zeus is the culmination of technology and elements found in the TT, the Thor, and two decades of mic design experience. It’s a large-diaphragm, multipattern tube condenser mic, ADK’s first “bottle”-style model. In contrast to the modular mics from ADK’s sister company 3-Zigma, the Zeus has a smaller spherical headbasket that’s permanently fixed atop its large body. The silver headbasket and end cap of the Zeus contrast beautifully with the body’s high-gloss purple enamel. The front sports a purple-backlit LED lightning bolt, designed by Larry’s daughter, and the rear has a similar lightning bolt cutout to show off the glow of the tube. Zeus ships in a package that includes its power supply, hard ring mount and spider shockmount (using the same mounting threads as the Custom Shop mics), a wooden mic storage box, a gooseneck pop filter, multipin and 3-prong mic cables, and power cable, all in a large aluminum flight case. 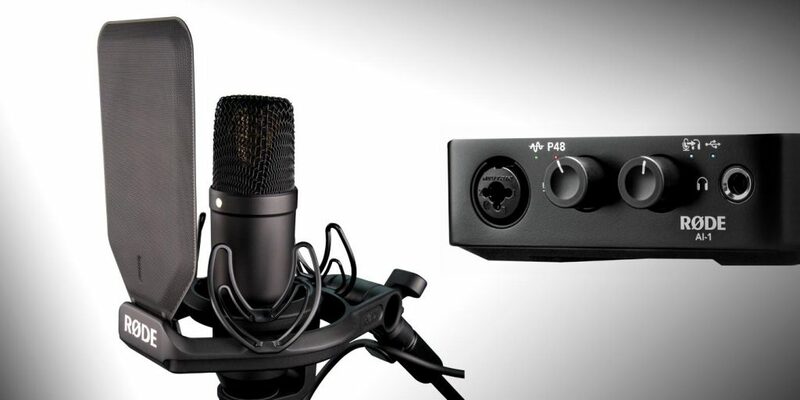 What sets Zeus apart from the other great-sounding entry-level import tube mics out there? Choices! Below the head basket are a quartet of 3-position toggle switches that control Pad (0/–8/–18 dB), Highpass filter (flat/100 Hz/150 Hz), Polar Pattern (omni/cardioid/figure-8), and Voicing (Brilliant/Neutral/Mellow). When you do the math, these choices offer 81 different combinations that tailor Zeus to your sonic needs. Zeus’ capsule is a brand-new 34 mm / 6-micron dual diaphragm K67-style capsule. Inside the mic is a tripolar Class A tube circuit and transformer output stage. The highpass filters are the same passive 1st-order filters with minimal phase shift found on the Thor. Some specs: Sensitivity 14 mV/Pa = –37 dBV (at 94 dB SPL), 16 dBA typical self-noise, and maximum SPL 124/132/142 dB (pad at 0/–8/–18). What does Zeus sound like? Well, what do you want Zeus to sound like? With everything flat, Zeus is best described as solid and bold with a gentle forward nature that is not too toppy and not too dark. 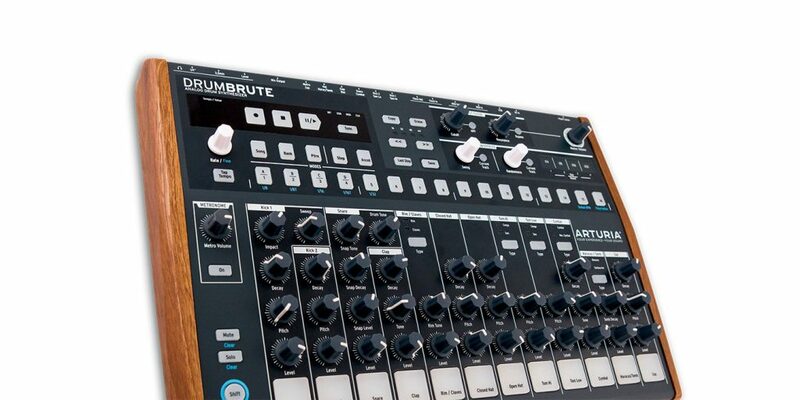 Overall it is a a very focused sound that can zero in nicely on a source. Thanks to its small compact lollipop head and its pad, it’s just as happy to get up close and personal on a source as it is at a distance, and loudness is never an issue. Flipping the switch to Brilliant opens up the top and adds sparkle and dimension. Mellow does the opposite, gently rolling off the highs and adding a smooth pillowy nature to the sound. From there you can tailor the low end to your needs—eliminating low rumble, thinning out boomy sources, and more. As always, changing polar patterns affects the sound of the mic, not only in off-axis rejection and width but in low-end fullness and proximity effect. Omni is open, wide and all but devoid of low end proximity buildup, while Figure-8 adds a wonderful chesty thickness up close with a very tight null on the sides. Twenty years ago, import mics used to carry a stigma of being poorly built, overly bright and tizzy sounding. Today, thanks largely to companies like ADK, mics like that are no longer the norm, and the Zeus puts that old idea firmly to rest. While there is no USA labor involved in Zeus’ creation or tweaking, the fit and finish of the mic are quite nice out of the box, and nothing feels or looks cheap. The only area where I could tell it was a budget offering was in the accessories—the power supply and cables aren’t as fancy as what you’d get with a Z-MOD, which is well in line with Zeus’ much lower price. I used a pair of Zeus mics as drum overheads, on acoustic guitar, electric guitar cabinets, bass cabinets, shakers, percussion, vocals, and a little bit of brass. I found Zeus to be the very model of a studio workhorse mic, because you can put it up on any source and quickly adjust the mic to what works. Neutral is a great starting point; if you need more sparkle you can add it, and if you need to tame bright sources, you can. It’s that way for every source. What blew me away when miking with the Zeus was how often I found myself reaching for Brilliant mode… and how good it sounded! Usually when an inexpensive import mic says it is “voiced bright,” I run for the closet and grab my earmuffs. Zeus does away with that stereotype completely—Brilliant mode opens up the top end in a very gentle, clear way, with the right dusting of sparkle. Dare I say it’s kind of C12ish? Yeah, mainly because I’m reviewing a C12 in this same issue. It’s not that Zeus is trying to be a C12, but it does a similar thing to the top end of acoustic guitars, cymbals, and vocals. The downside is that Brilliant mode can be more prone to finger squeaks on a guitar and mouth noises and sibilance in a singer. Of course, that is why there’s Neutral and Mellow mode. Mellow can get a touch ribbonlike in its rolloff; it’s great for taming crashes, hi-hats and biting brass. ADK already knew how to make a killer budget-minded tube condenser, and it’s awesome to see them up the ante with the Zeus and its multiple voicings. It’s not as all-out magnificent as a Z-MOD… but for around half the cost of one Z-MOD mic, you can get a pair of these workhorses. What a deal!